Welcome to to the world's most 50th skeleton blog post! I thought it only appropriate that it featured the skeleton himself. Pokemon is a weird game. You traverse the world and fight wild animals with your animals and then throw balls at them untill you capture them. You then force them to fight more animals until you are the animal master. 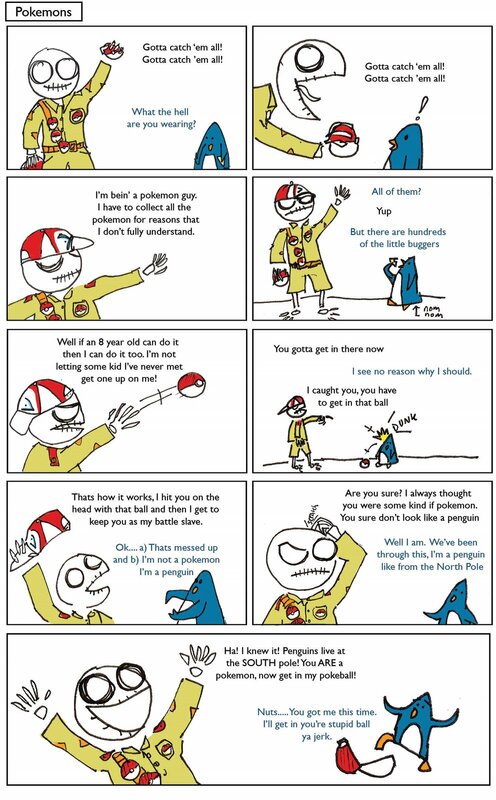 It's a lot weirder if you replace the word pokemon with animal. 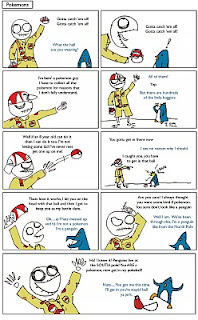 Is there an RSPCA for pokemon? An RSPCP?